As a contractor, you understand the benefits of a properly installed, efficient gutter protection system, but your customers may not. Educate them about the importance of gutter covers by explaining the damage that can result when gutters clog and overflow. No matter where a home is located, nature will find a way to infiltrate gutters and cause serious problems. If left unprotected, it’s natural for open gutters to fill with dirt, leaves from surrounding trees and debris carried by the wind. When a gutter becomes clogged and rain falls, it fills with water and overflows, leading to the following potential threats. Water leaks. Clogged gutters can allow water to back up under roof shingles, resulting in water leaks, staining and ruined insulation. 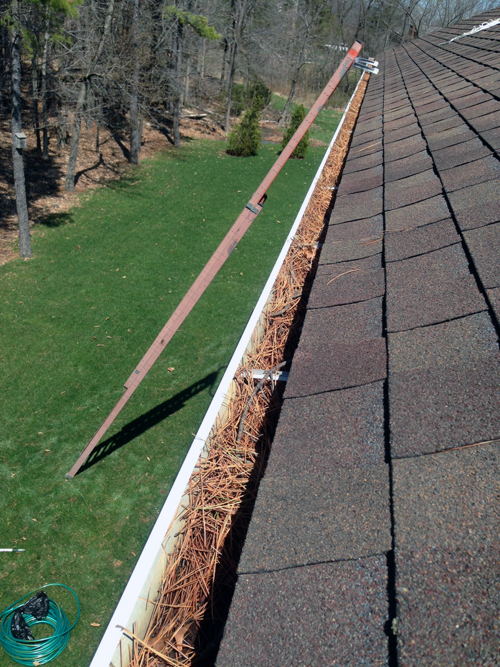 When water from overflowing gutters runs over fascia and soffit boards or penetrates the roof deck, these areas will eventually succumb to rot. Foundation damage. Water pooling around the foundation of a home puts an enormous amount of pressure on the foundation walls. Over time, this pressure can cause walls to bow inward or crack. Fire hazards. In hot, dry weather, gutter debris can be an extreme fire hazard if it comes in contact with a firework or flying spark. Standing water. Standing water in clogged gutters creates the perfect habitat for mosquitoes and other insects to breed. Mold and mildew growth. 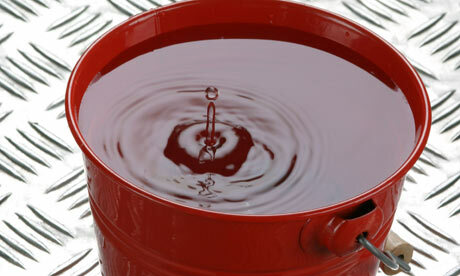 When cracks appear in a foundation, water can then enter and permit the growth of mold and mildew. Certain types of mold can cause serious health problems. Soil erosion. Water cascading off of gutters leads to soil erosion and damage to trees, shrubs and landscaping. Many gutter cover systems are not efficient and not affordable. Screen Mesh® and Clean Mesh® are a cost-effective way to protect homes and businesses from the risks associated with gutter clogs, while their ease of installation makes the job easier on you. For more information and to order Screen Mesh or Clean Mesh in Florida, Alabama, Mississippi, Georgia, North Carolina, South Carolina or Tennessee, give Southeastern Metals™ a call at (800) 874-0335.